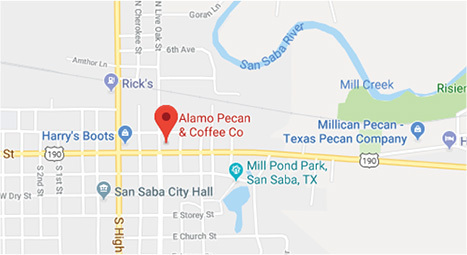 Vanilla Cinnamon Pecan Coffee - This medley of flavors will make coffee lovers everywhere “Dance to the Music” – the nutty taste of pecan mixes wonderfully with aromatic cinnamon, and warm hints of vanilla. 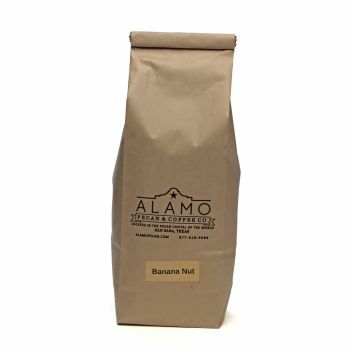 Going to be a bright sunshiny morning when you add a fresh pot of Vanilla Cinnamon Pecan Coffee or finish off dinner with a warm cup of this sweet and superior coffee blend. 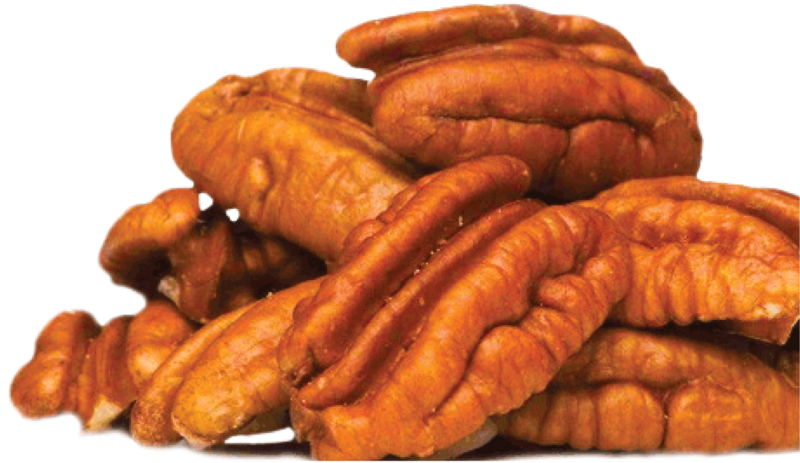 Over the top flavor and so tasty there is no need to add cream or sweetener. The finest gourmet Arabic coffee beans and the purest ingredients, prove this coffee is yummy in a cup. 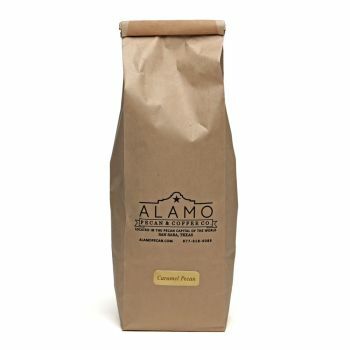 Get lost in seriously delicious blends of our smooth and flavorful Vanilla Cinnamon Pecan Coffee. This medley of flavors is a true delight for flavored coffee lovers everywhere! 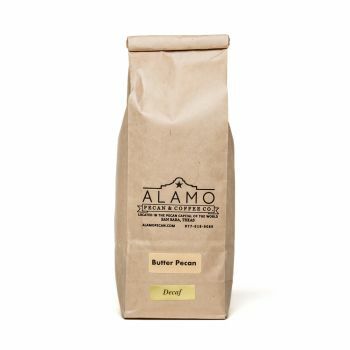 The nutty taste of pecan mixes wonderfully with aromatic cinnamon, and warm notes of vanilla. 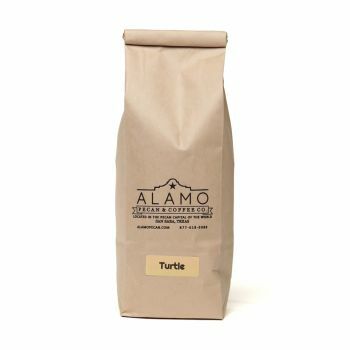 Brighten your morning with a fresh pot, or finish off dinner with a warm cup of this sweet coffee blend. It’s so rich and delicious, you don’t even need to add cream or sweetener. Using the finest gourmet Arabic coffee beans and the purest ingredients, this coffee is magic in a cup. 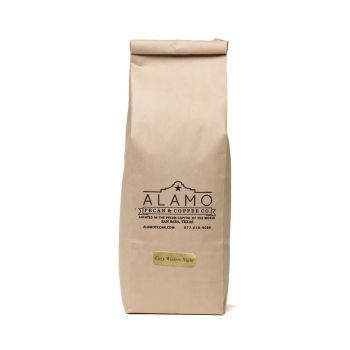 Get lost in our smooth and flavorful Vanilla Cinnamon Pecan Coffee. 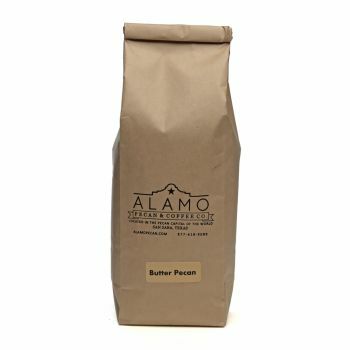 This magical pecan blend makes a perfect after dinner dessert coffee, and is available by the pound in whole bean, medium or fine grind.